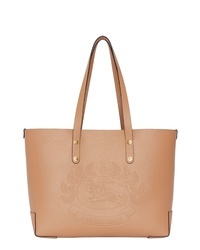 Burberry Embossed Crest Small Leather Tote $950 Free US shipping AND returns! 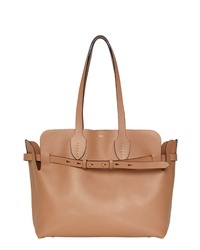 Burberry Medium Belt Leather Tote $1,390 Free US shipping AND returns! Burberry Medium Banner Leather Tote $1,590 Free US shipping AND returns! 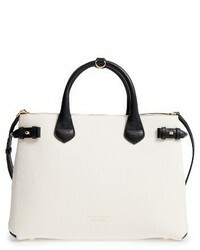 Burberry Embossed Logo Tote Bag $880 Free US Shipping! 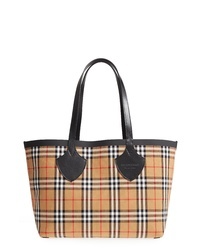 Burberry Giant Check Reversible Tote $1,014 $1,450 Free US shipping AND returns! 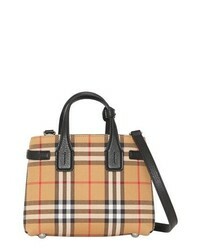 Burberry Baby Belt Bag Logo Leather Tote $1,990 Free US shipping AND returns! 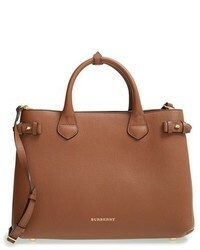 Burberry Small Banner Tote $1,490 Free US shipping AND returns! 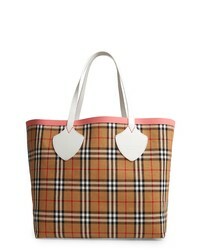 Burberry Baby Banner Vintage Check Tote $1,190 Free US shipping AND returns! 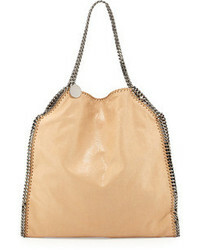 Burberry Medium Banner Leather Tote $1,690 Free US shipping AND returns! 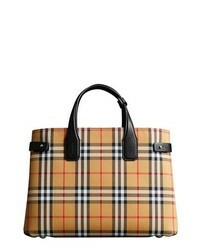 Burberry Giant Vintage Reversible Tote $1,150 Free US shipping AND returns! 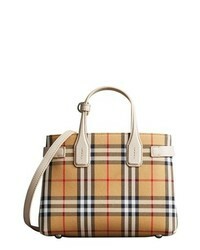 Burberry Medium Banner House Check Leather Tote $1,590 Free US shipping AND returns!